Finding marine aquarium near me can be exhausting and boring. Looking at the current scenario its next to impossible to reach the correct aquarium shops who deal in marine fish and equipment. Most of the aquarium stores currently in India are named as sea life aquarium but they don’t deal in marine life. So, how do find the correct aquarium shop which would get you stared in the hobby. Well there are couple of things you can do to get most of the search and let’s talk them down below. When I first started in the hobby it was like finding a pin in the market. Every shop name was related to marine life, but none were dealing in the same. So, I got to start with online buying of standard equipment’s like sand and salt which is expensive compared to the marine aquarium near me. For fish I stared visiting these stores which was disappointing every time. So, I then stick to calling them before visiting them. So, first take here was to call the aquarium shop to check if they really deal in marine fish. 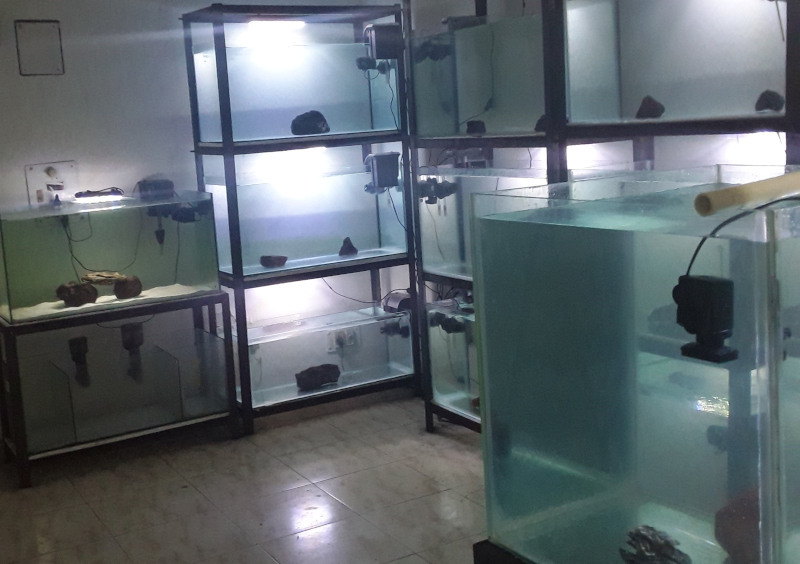 There are too many species available for marine aquarium and a single aquarium shop can not host all of them. The inflow of the marine life in the shop are slower and the outflow to customers. There are even times when a real marine aquarium near me goes out of stock. So, if you are looking for something specific put a demand ahead to the shop owner. Also keep track on the latest stock list if any provided by the local fish stores. Stock lists can be done via emails, mobile messages and some can be on youtube. There are so many of additives, equipment, brands and styles in the marine aquarium. It is not possible for even few shop owners to keep them all. For this issue it is better to personally contact the person and check it is available. If not, it will be better to order online as getting one single additive of type of food would be difficult and expensive to the local shop. How Do You Get the Marine Life? Another big issue comes when you are at location where you don’t have much of the aquatic shops present. Just as a good gesture the local store gets you a fish or an invertebrate which you demanded. Now that fish or the invertebrate is going be forwarded to you in a packing bag so, remember to quarantine the marine life. This happens when a marine aquarium near me is not ready to setup a system for a one single demand. You must go forward and do his part. Contacting local marine aquarium shops before visiting, request for latest marine stock updates and putting across specific demands to the shop owners would be very helpful. Getting contacts for aquarium shops can be done via Google search or can be done by local directories if any i.e. JustDial, IndiaMart and even local fish forums can be of great help.